Japan is one the most visited countries in Asia and it is famous for its several temples of worship that for tourists are attractive sites that look so good on pictures. Mainly a country that practice Buddhism, several temples were erected for their kind of worship. 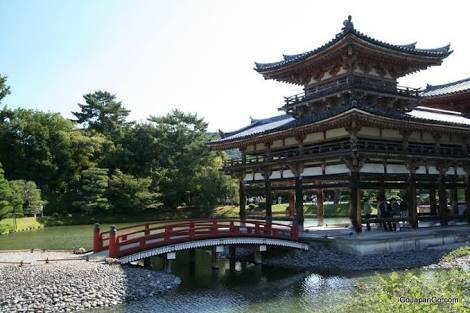 In case you happen to visit Kyoto in the near future, you might want to check some of the Buddhist temples in the area that showcase the country’s rich and diverse culture. Here is a list of five temples within the district, which contains so many, that is of personal favorite. 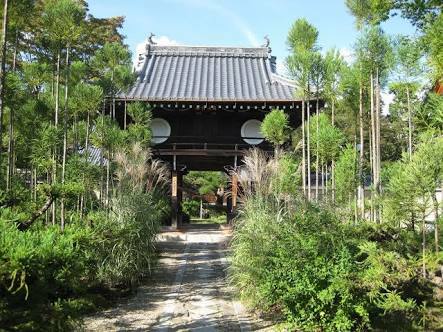 A Jodo Shinsu Buddhist Temple which is originally a pilgrimage site because it enshrines the artifacts of the leaders of Jodo Shinsu. It used to be two temples until the great Earthquake in 1923 and its current design is by University of Tokyo’s Ito Chuta, with influences from some architectures from South East Asia. 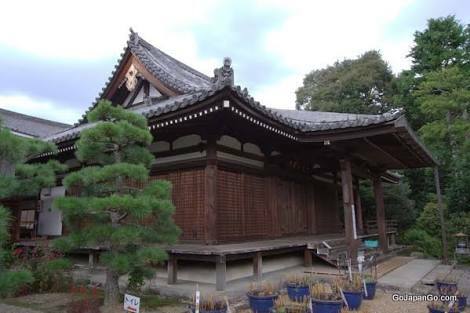 It is one of the 38 Myoshinji sub temples that sits in the Myoshinji Complex East of Kyoto. However, it is not normally open for public visit that makes it really interesting. Famous for its windows that look out to the Japanese gardens, this temple is of Buddhist practice under the Soto sect of Zen Buddhism. It is found at Kyoto’s Kita Ward. 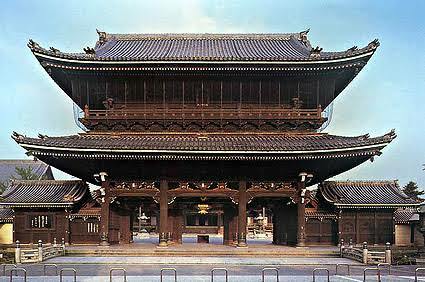 Rebuilt in 1617 but has been standing in Kyoto since 1130’s, this belongs to the Ritsu sect, another division in Buddhism. This temple houses the statue of Amitabha Thatagata, to whom it is dedicated to. This temple is famous for its Lotus pond especially during summer where these are in full bloom. 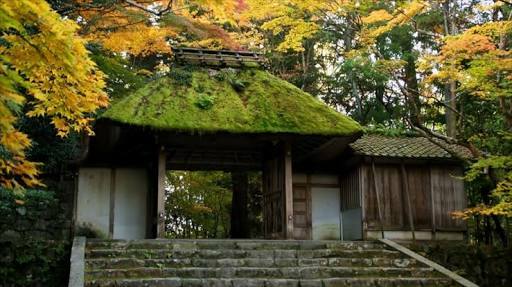 Probably one of the best features of this temple that always works its wonders would be its mossy roof and appearance. It makes it look so vintage and historical. Two sand mounds stand at its entrance that serve to cleanse each visitor. In order to proceed to the sacred grotto, one will have to cross a bridge just pass the main hall. But this temple does not welcome everyone all throughout the year but is only open to public from the 1st to the 17th of April each year. Of course, there are still more temples to see and visit in Kyoto but if you can not choose among them, these are some good places to start. The story and scenery behind each is so beautiful, you would want to see more.